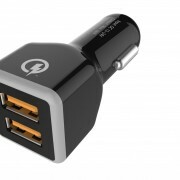 This dual port car USB charger features a massive 4.8A / 36W total output which is powerful enough to charge the latest iPhone, iPad, or any Android device at maximum speed. 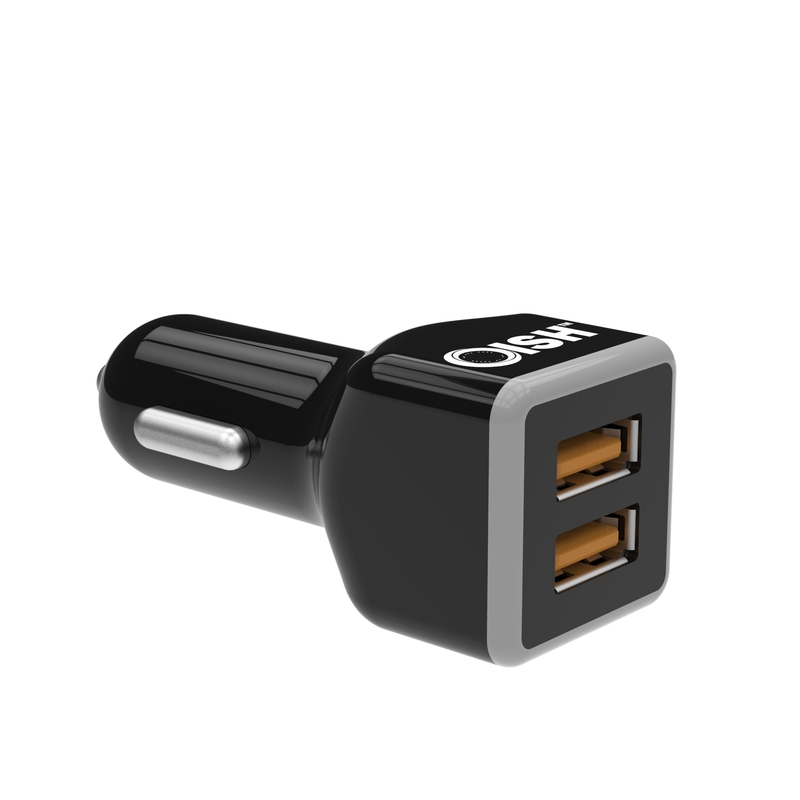 You can charge devices up to 75% faster than conventional usb chargers with Qualcomm® Quick Charge­­™ 2.0 technology. In lab tests using a 3300 mAh battery, a Quick Charge 2.0 enabled device went from 0% to 60% charge in 30 mins, while device without QC 2.0 using a conventional (5V, 1A) charger achieved a 12% gain in the same time. 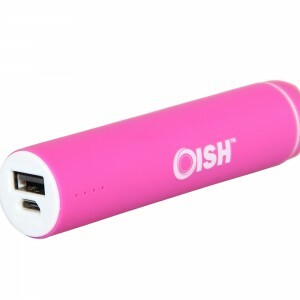 A device with QC 1.0 managed a 30% charge. 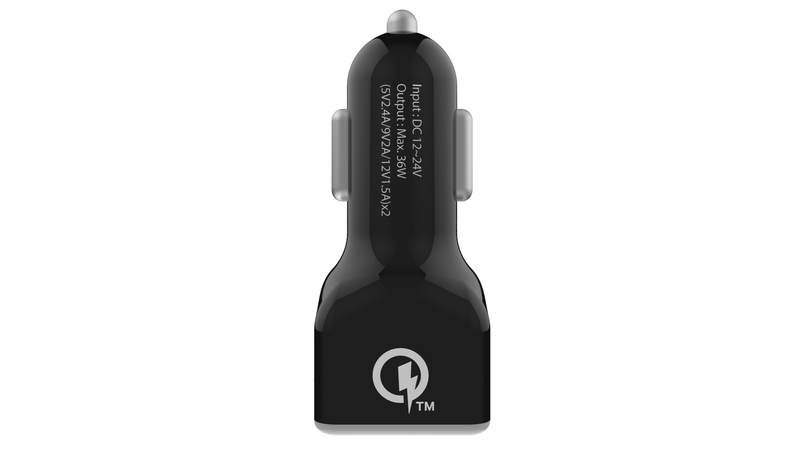 UL provides testing and certification lab services for Qualcomm® Quick Charge™ 2.0 accessories. 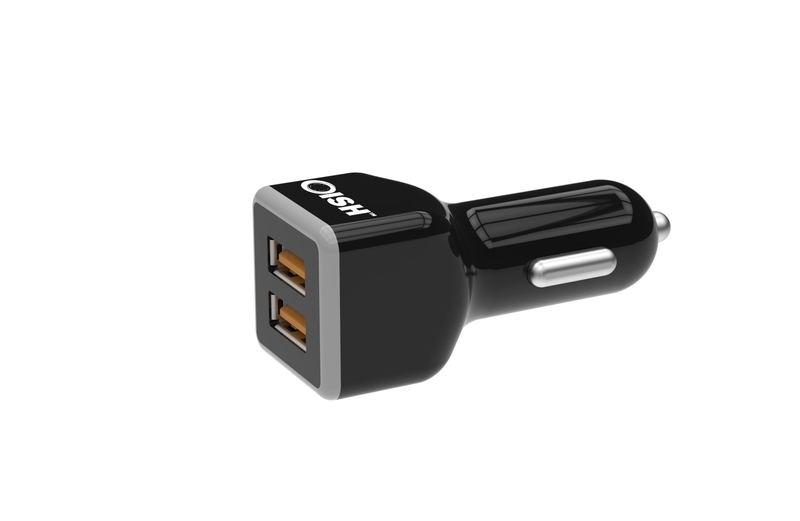 Certified with CE and built with industry grade materials & premium circuitry to ensure complete safety and reliability during charging at all times. 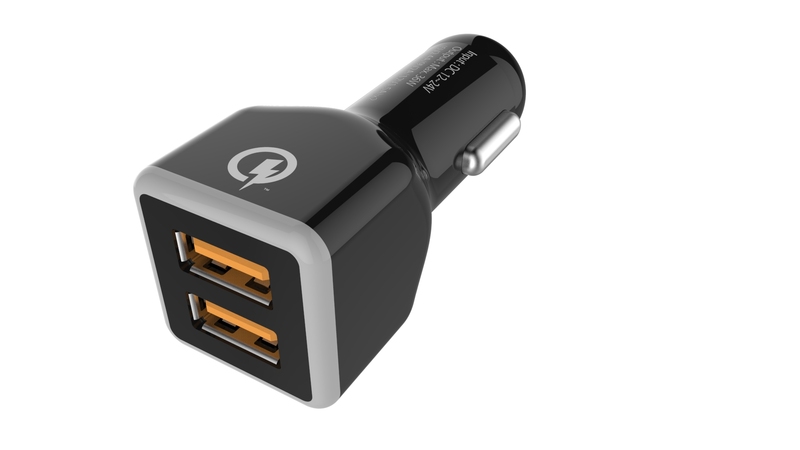 Multiple built-in safeguards fully protect against over-current, over-charging and over-heating for safe and rapid charging. 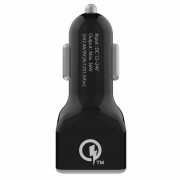 (Fully compatible with devices contain the hardware necessary to achieve Quick Charge 2.0. 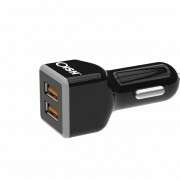 It is at the device manufacturer’s discretion to fully enable this feature).